Welcome the home of Food Programs and Services at K-State Olathe. 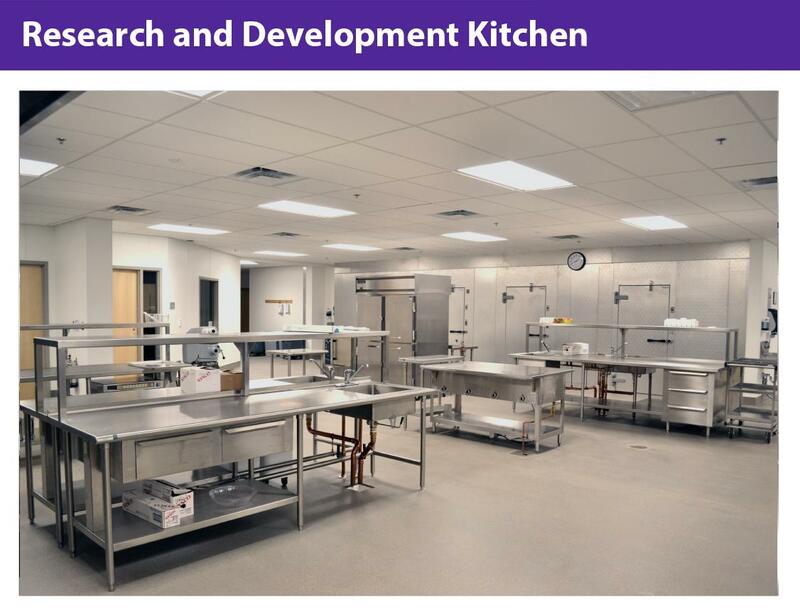 We are here to serve the food safety and food science needs of the research, education and neighborhood communities as well as the food industry. 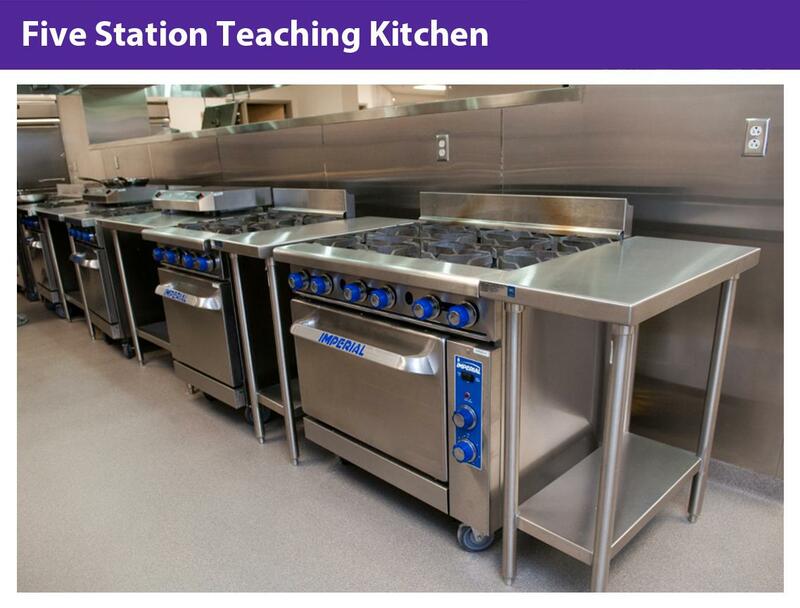 See how we can serve you. The kitchens at K-State Olathe are a resource for the community. We partner with groups, such as K-State Research and Extension and Olathe Parks and Recreation, to provide programs and workshops that address popular topics and provide timely how-to advice over a broad range of food subjects. 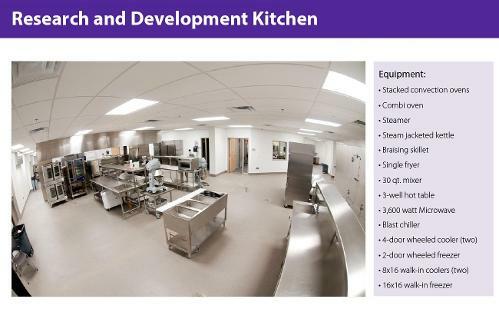 Facilities consist of multiple work areas in five kitchens to match space and equipment to the variable needs of specialty food product producers. 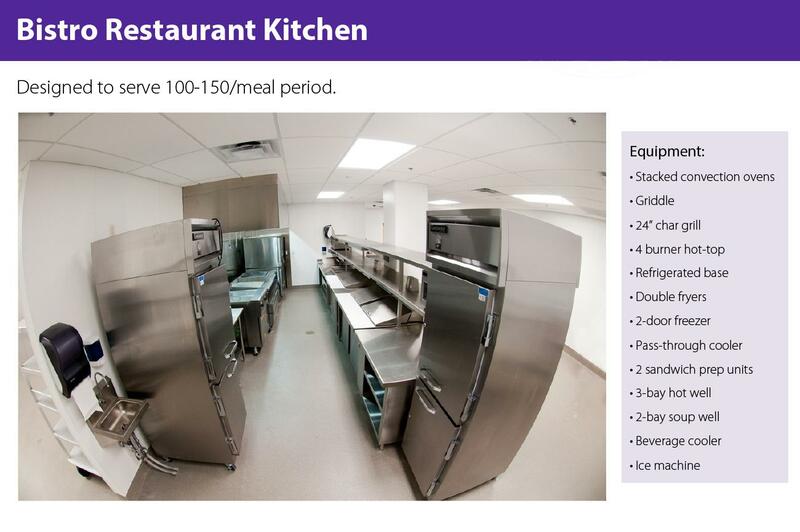 Zones in the facility are based on equipment and cooking needs, with some reconfiguration possible. 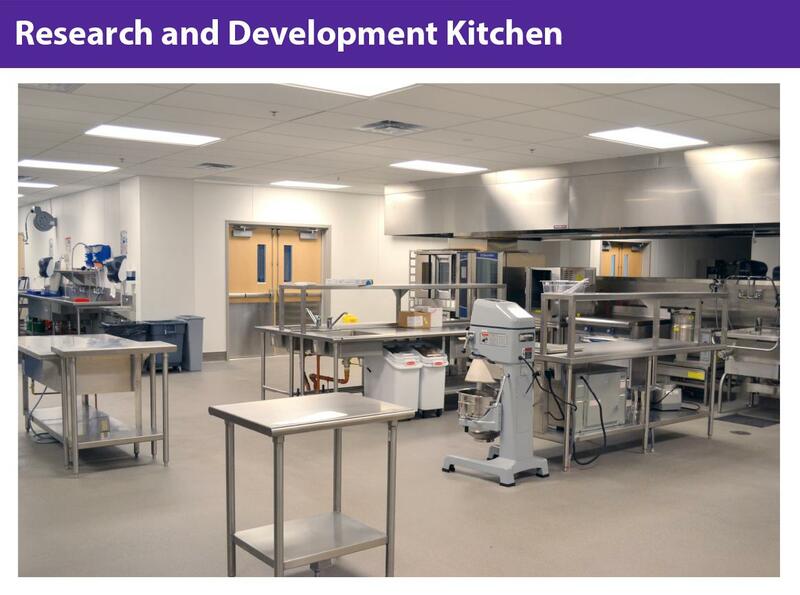 Our goal is to assist you with teaching science through the use of food science, and to further educate the public in concepts and best practices of food safety. We have developed programming that uses multiple teaching techniques to reach the greatest number of student needs, with an emphasis on embedding hands-on pieces into the content. 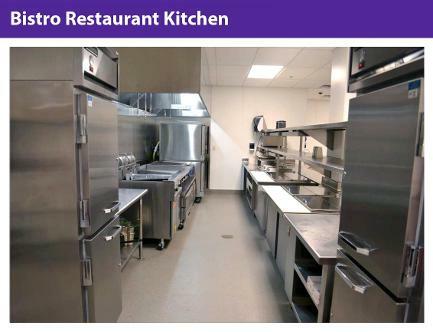 We also customize content to meet specific needs and goals. 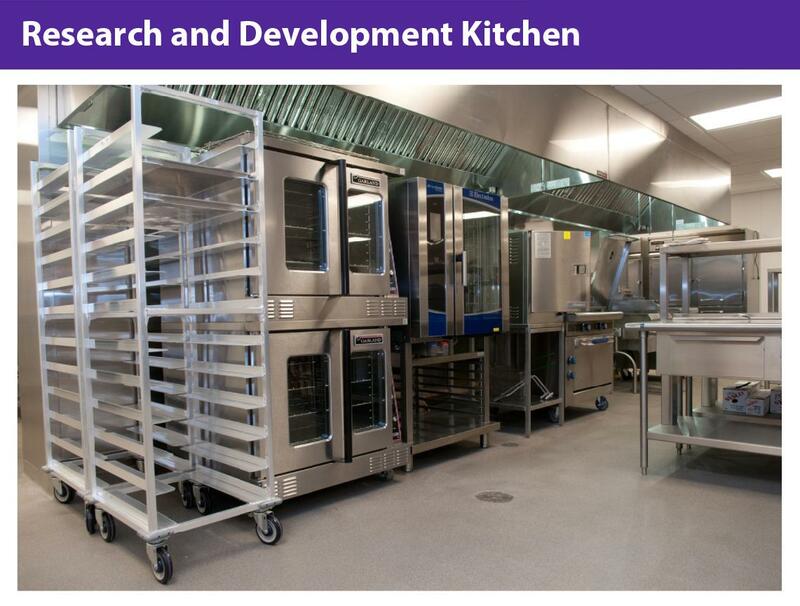 Programs can be held in our research kitchens or brought into your classroom. 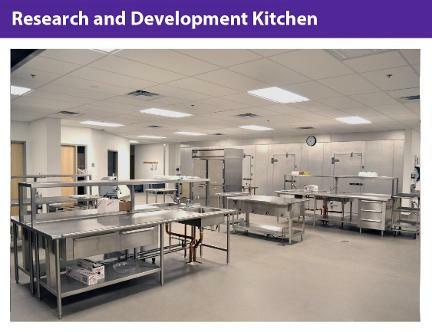 K-12 coordinator, and please email the link with CC to Bryan Severns, director of food programs and services. Professional development training is mandatory in today's highly competitive and ever-changing food industry. K-State Olathe can create programs to fit the many needs of food industry professionals. 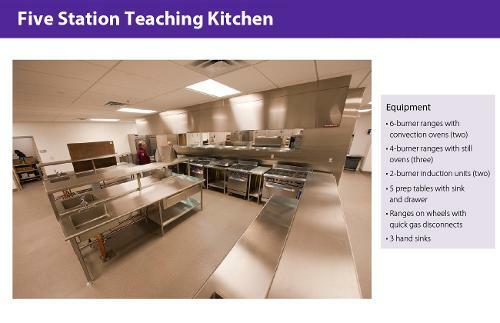 K-State Olathe has five kitchens. 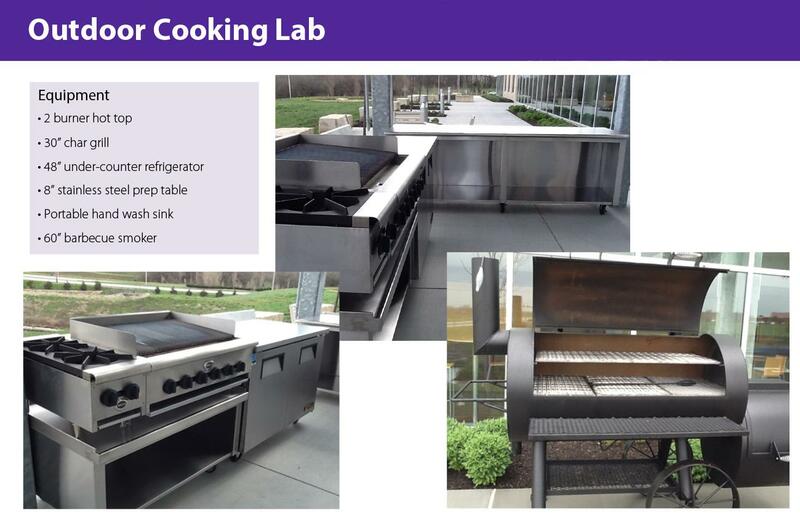 Each kitchen is outfitted with the most current equipment and appliances that are the industry standard. 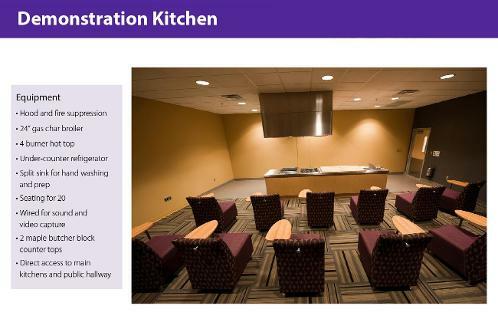 This ensures that what you learn at K-State Olathe has immediate, real-world use. 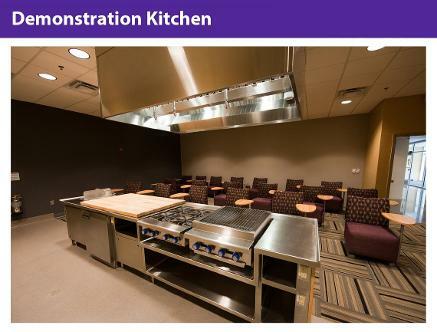 If you are looking for catering services for an event at K-State Olathe, please see the event planning page. 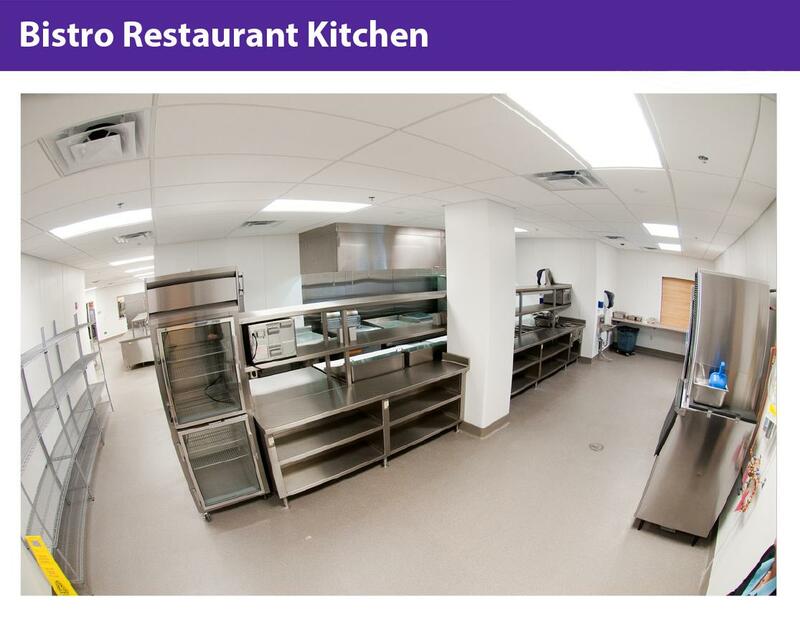 If you are inquiring about joining our list of preferred caterers, contact Bryan Severns, manager of Food Programs and Services, for more information. Download a pdf brochure of the services we offer to our industry partners.